Just in time for Arbor Day Weekend, the Stamford Nature Center is offering up something pretty cool. Join them for The Art of Bonsai April 28, 10am to 5pm and again April 29, 11am to5 pm in the Bendel Mansion's Great Hall. 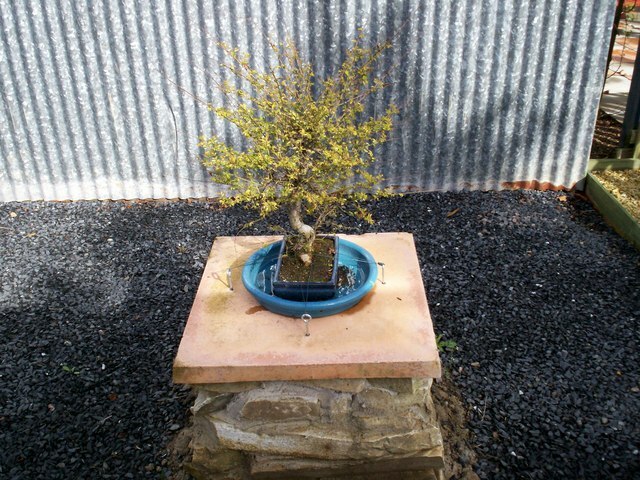 Those lovely little green works of art will be on display and a group called The Yama Ki Bonsai Society will be on hand to answer questions and explain how it's done. Just pay your way to get in the gate and the rest is free!